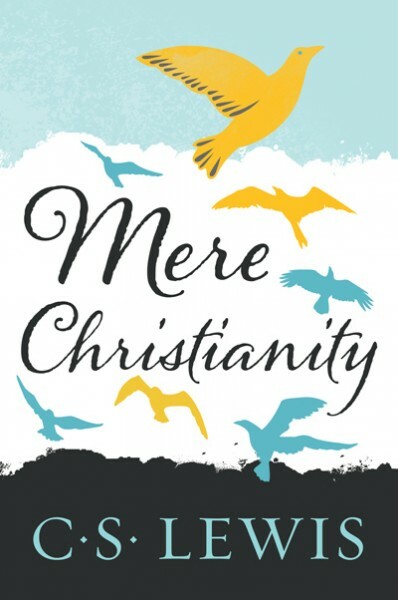 One of the most popular and beloved introductions to the concept of faith ever written, Mere Christianity has sold millions of copies worldwide. The book brings together C. S. Lewis's legendary radio broadcasts during the war years, in which he set out simply to "explain and defend the belief that has been common to nearly all Christians at all times." Rejecting the boundaries that divide Christianity's many denominations, Mere Christianity provides an unequalled opportunity for believers and nonbelievers alike to absorb a powerful, rational case for the Christian faith.